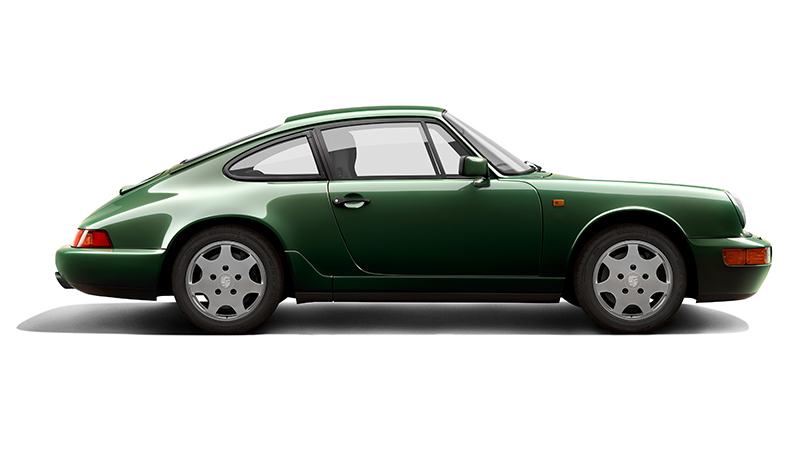 The 911 Turbo (type 964) had a wider body with significantly more flared wheel housings compared to the Carrera models. 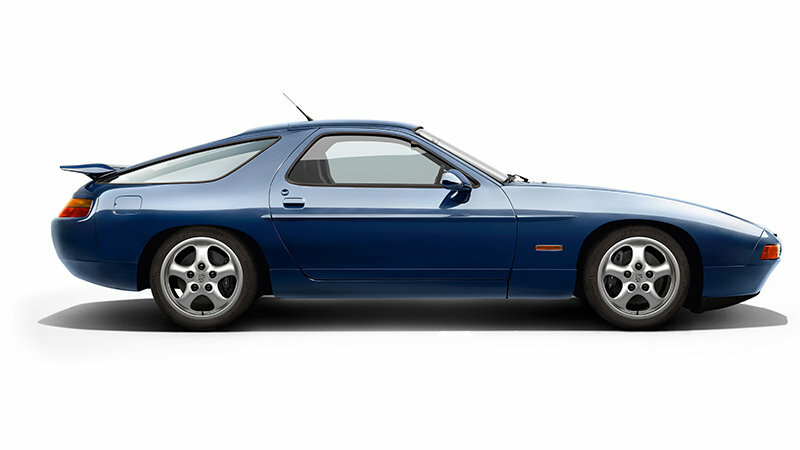 At the rear, the rear wing largely adopted from the Turbo 3.3 of the G model as well as two oval tailpipes emphasised the vehicle's uniqueness. 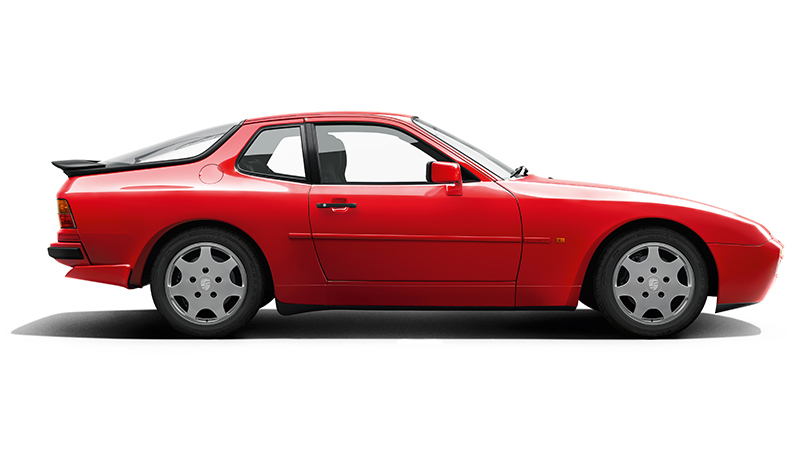 Exhaust gases only escaped through the left pipe when the boost-pressure control valve of the turbocharger was open. 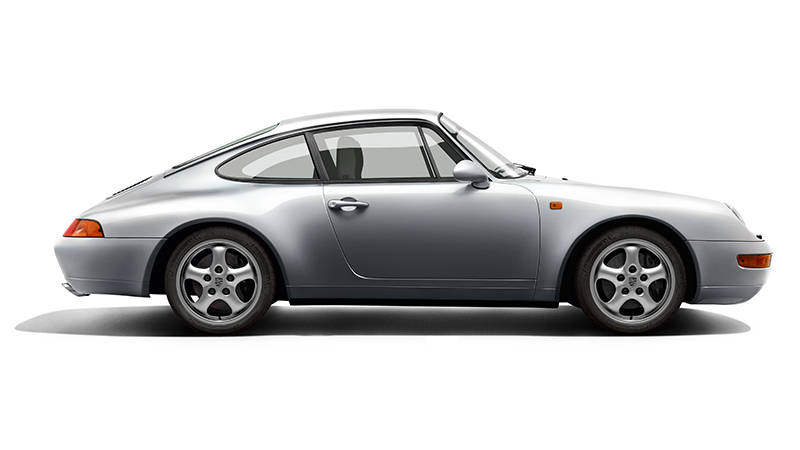 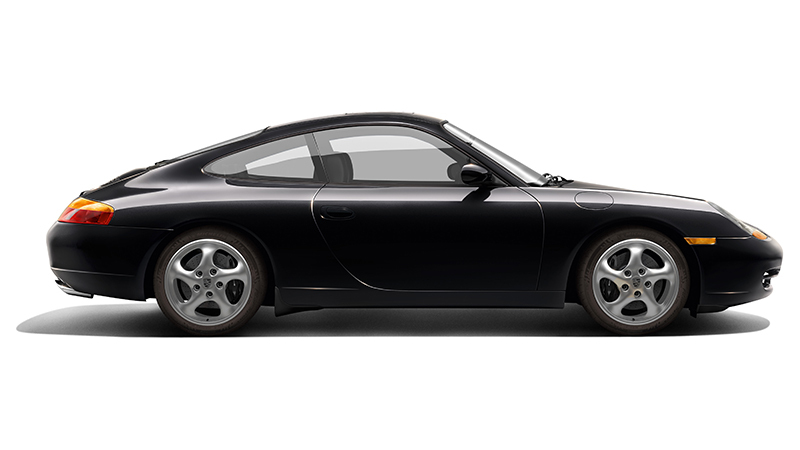 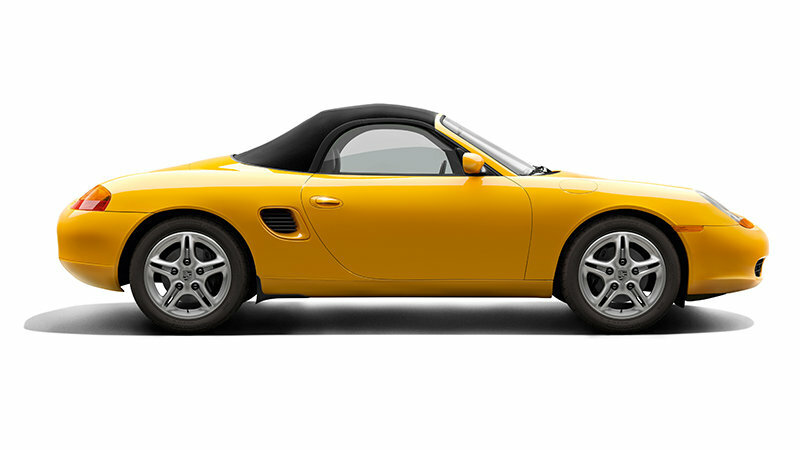 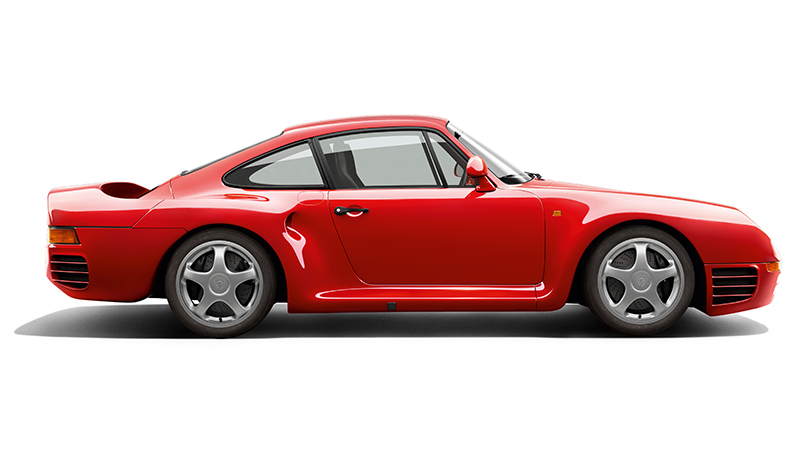 In model years 1991-92, the 911 Turbo was powered by a turbocharged 3.3-litre engine with 320 hp. 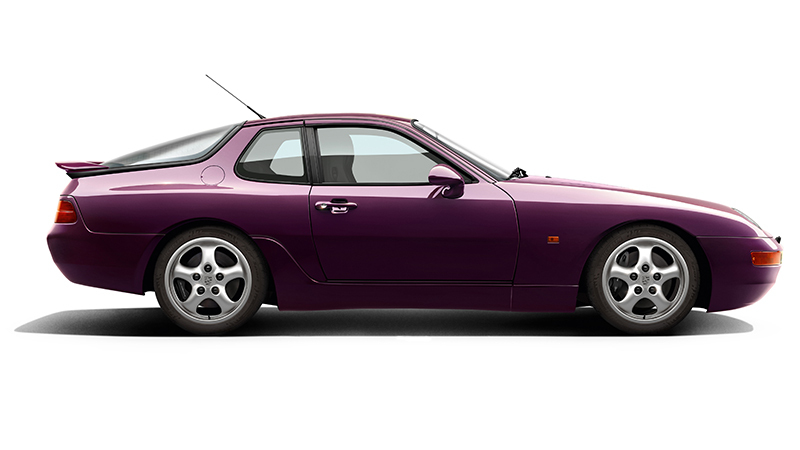 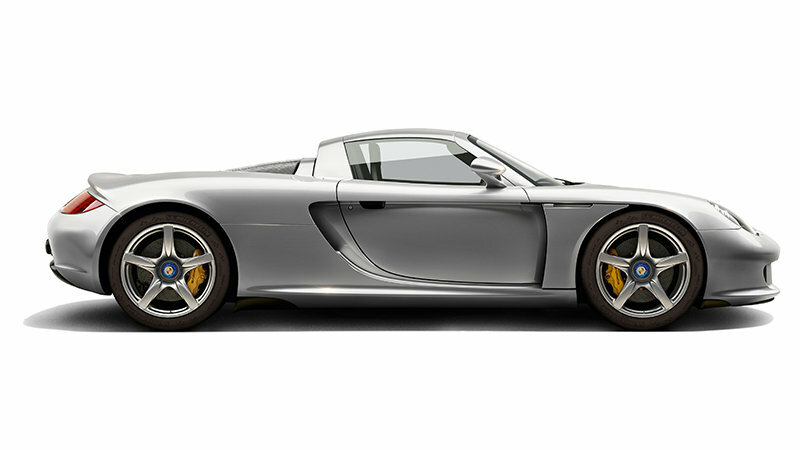 In MY 1993, it received a 3.6-litre engine with a power output of 360 hp. 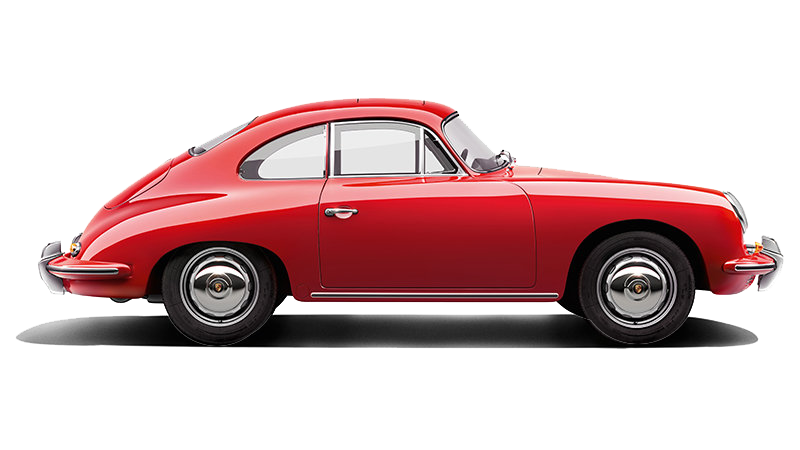 One of the distinguishing features of this version were the red brake callipers. 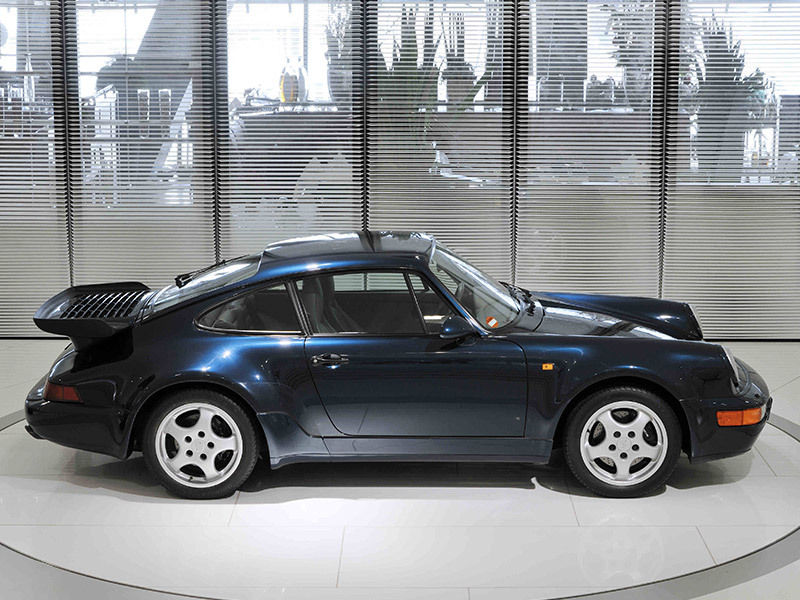 The 911 Turbo type 964 was – with the exception of a Cabriolet limited production run – only available as a Coupé.